Apple has finally integrated wireless charging into this year’s iPhone, but owners of older devices aren’t completely out of luck. 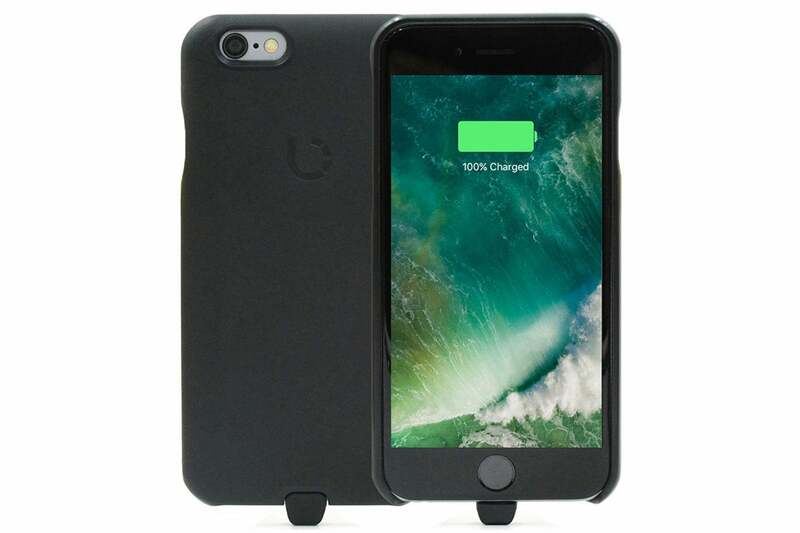 With the right case, Qi-compatible charging accessories can work with recent iPhones. Bezalel’s Omnia ($59.90 on Amazon) wireless car charger is a handsome 2.75 x 3.75-inch plate that clamps onto an automobile air vent. It uses an included 2.5-foot USB-C cable to connect to a dual-port, 5V/3A adapter capable of charging a second wired device at the same time. 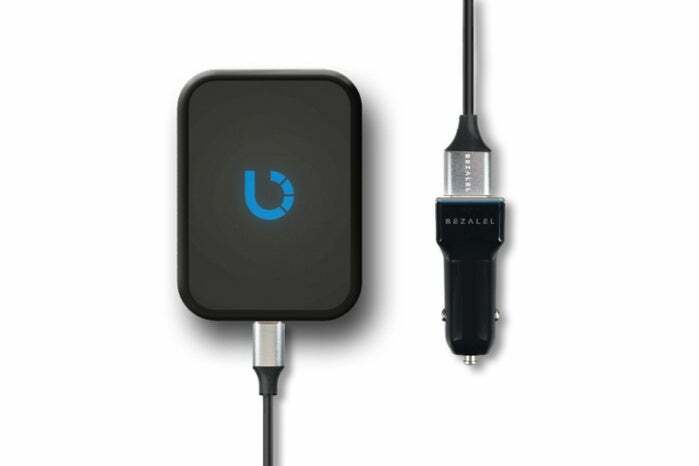 Bezalel Omnia delivers wireless iPhone charging to your automobile in a stylish magnetic air vent mount. The rubberized hardware has a premium look and feel, with blue illumination under the logo built into the base as well as the rim of the power adapter for nighttime use. I’m not usually a fan of air vent mounts, but this one incorporates a steel-tightened spring for a firmer grip, and stayed in place even on bumpy roads. A rotating ball joint allows your handset to swivel 360 degrees for optimal placement. I did find the power adapter to be a little loose when plugged into my Ford Explorer, which caused the charger to intermittently lose power. A bit of masking tape around the barrel fixed the problem in a pinch, and there were no such problems using Omnia in other vehicles I tested. Omnia features a strong magnet that automatically aligns the iPhone into the proper charging position while holding the device firmly in place. This only works with one of Bezalel’s Latitude cases ($49.90 for iPhone 6/6s or iPhone 7 on Amazon; $59.90 for iPhone 7 plus on Amazon). To make the most of Omnia, you’ll need a Latitude case for your iPhone. Good thing it’s one of the better cases around. I prefer thin cases and at only 11mm, Latitude isn’t a whole lot thicker than many hard-shell covers. Latitude feels good in the hand, providing a secure grip while being perfectly molded to permit unobstructed access to all buttons. The only potential downside is the Lightning connector built into the bottom of the case, which is the only way to power older iPhones. When in use, the connector protrudes about an eighth of an inch, popping out on a flexible hinge when the case needs to be removed. It’s better than having the connector molded into the case unless you charge at home with any kind of dock; thankfully, Latitude is easier to put on or take off than most cases. 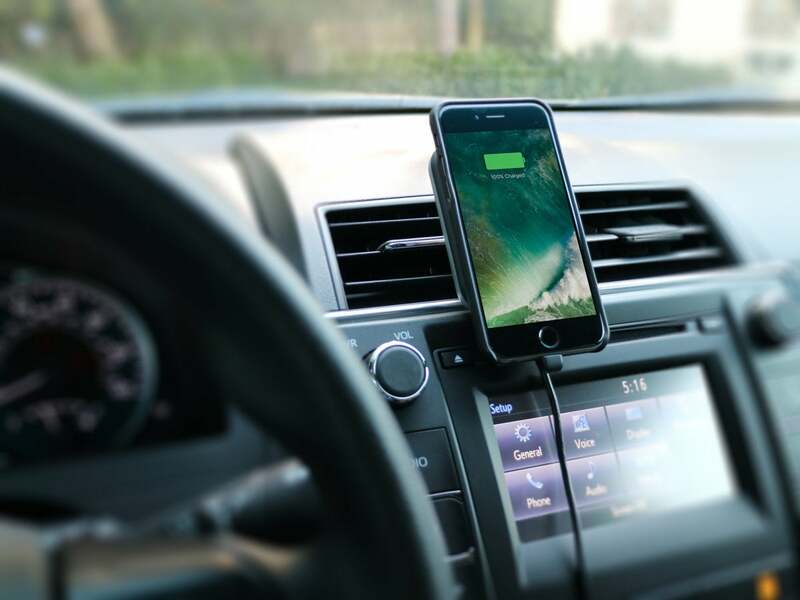 Bezalel Omnia delivers stylish wireless charging to the automobile, provided you’re willing to invest in the company’s Latitude case as well.